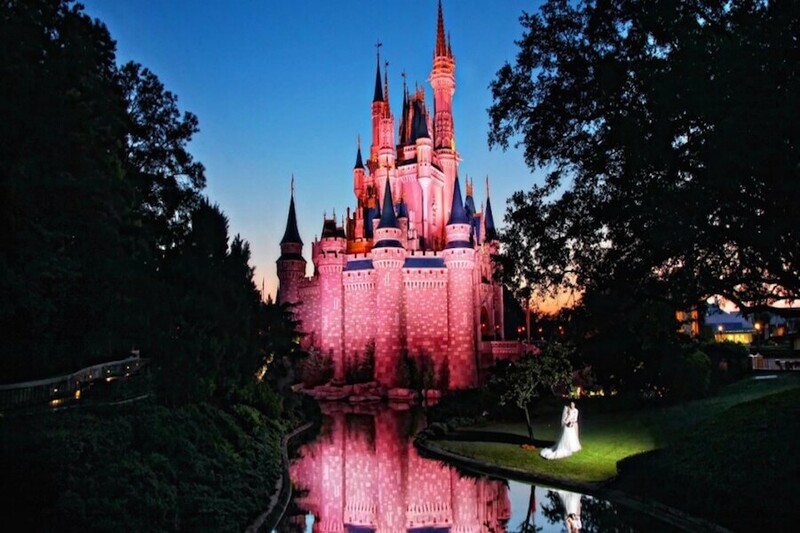 Opened on April 22, 1998 this is a theme park of the Walt Disney World Resort in Florida. 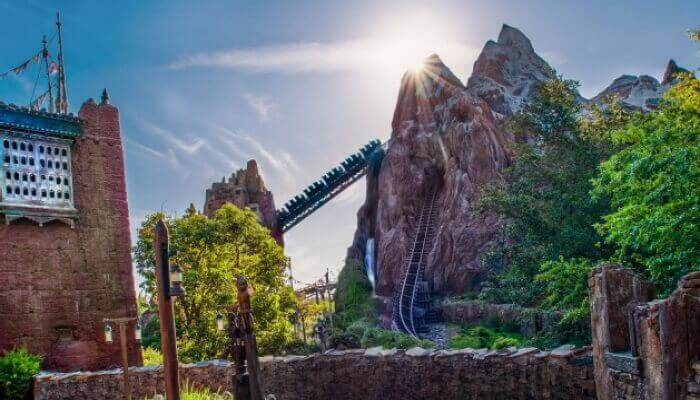 It is the largest Disney theme park in the world, and its area is more than two square kilometers. 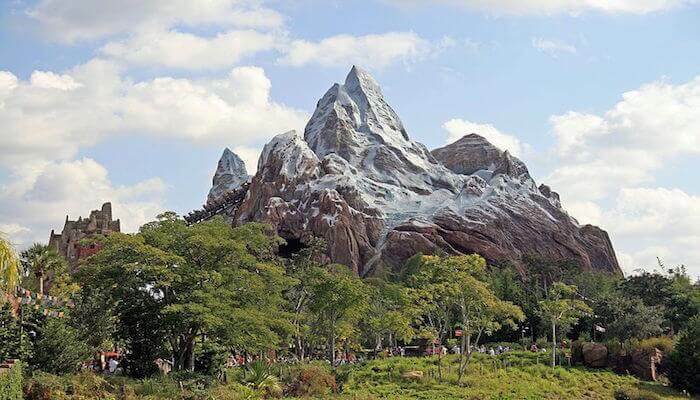 It is the first Disney theme park, which, according to the philosophy of Walt Disney, is dedicated to the preservation of wildlife. 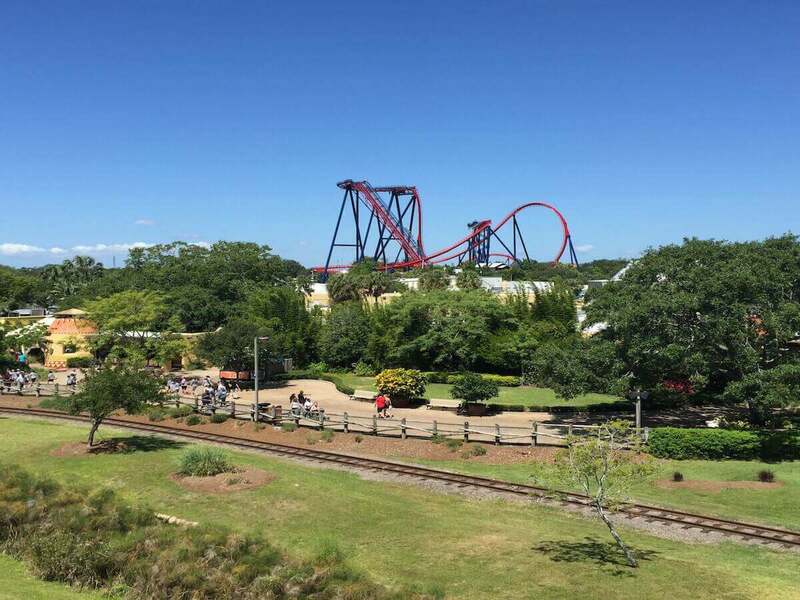 With around 9.78 million visitors to the park in 2011 was in 4th place of the most visited amusement parks in the United States and in 7th place worldwide. to route planner: Ideal for use with the smartphone. 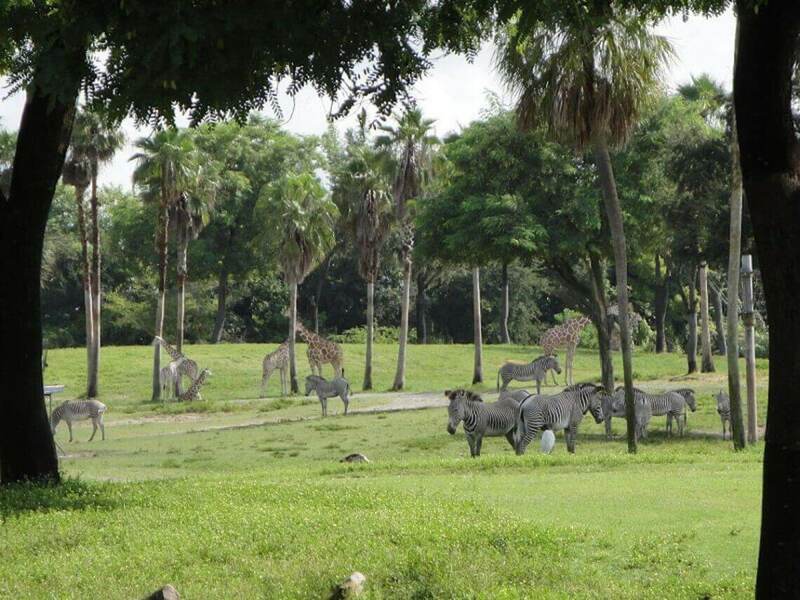 This Park was opened in March 1959 and has Africa as a theme. 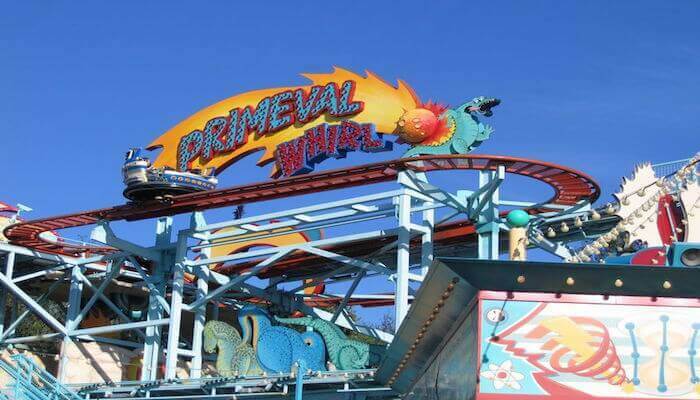 The theme park is one of the largest zoological institutions of the United States. 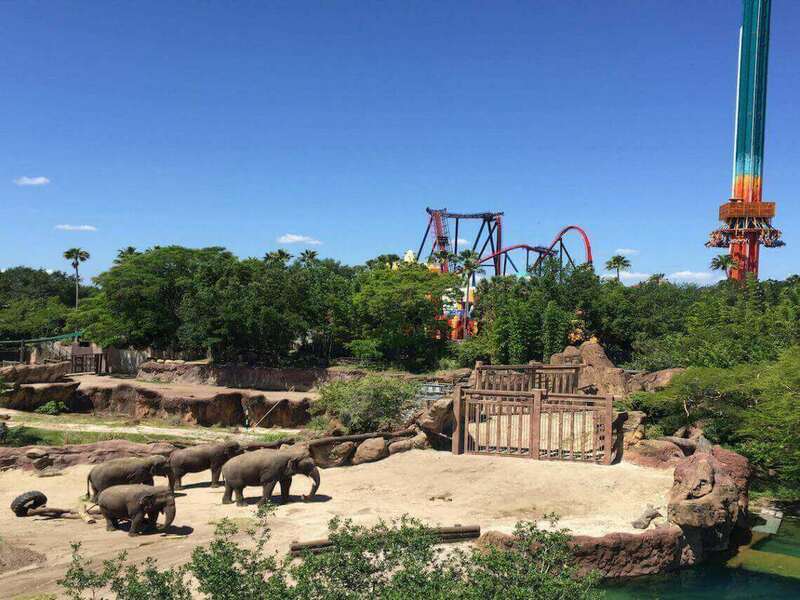 It has more than 2,700 animals and numerous attractions and roller coasters, for example Rhino Rally, Montu, Kumba, Scorpion, Edge of Africa, Cheetah Hunt, Sheikra and many more. 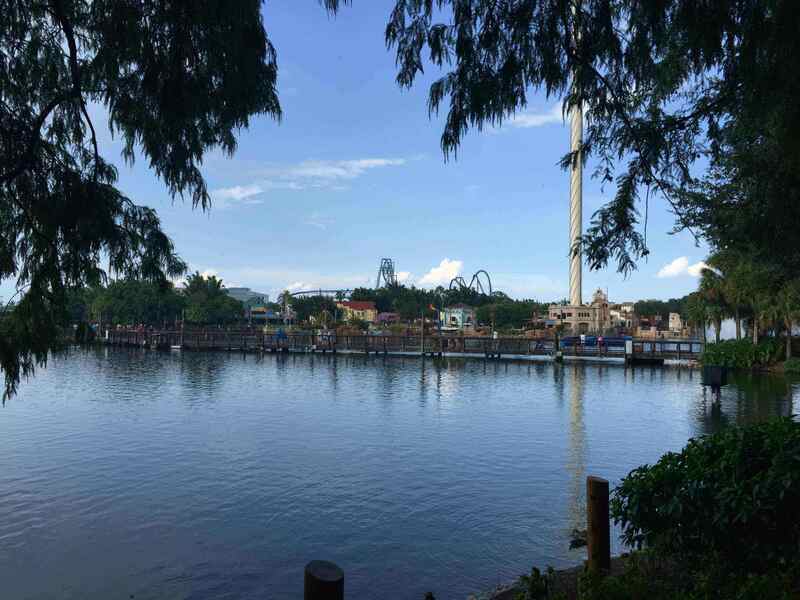 Seaworld Orlando is a marine and recreational park with a worldwide reputation. 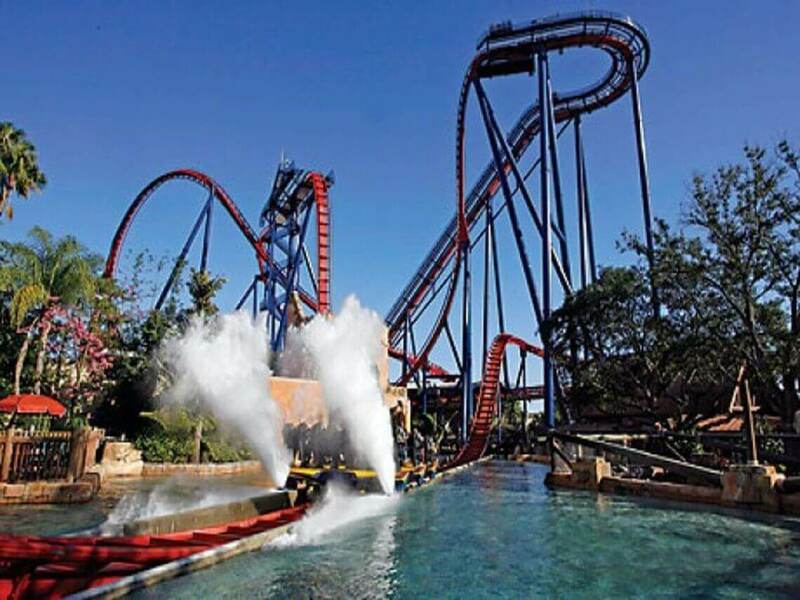 The park at Seaworld Drive offers visitors rides, shows and unforgettable experiences with animals on about 80 hectares. 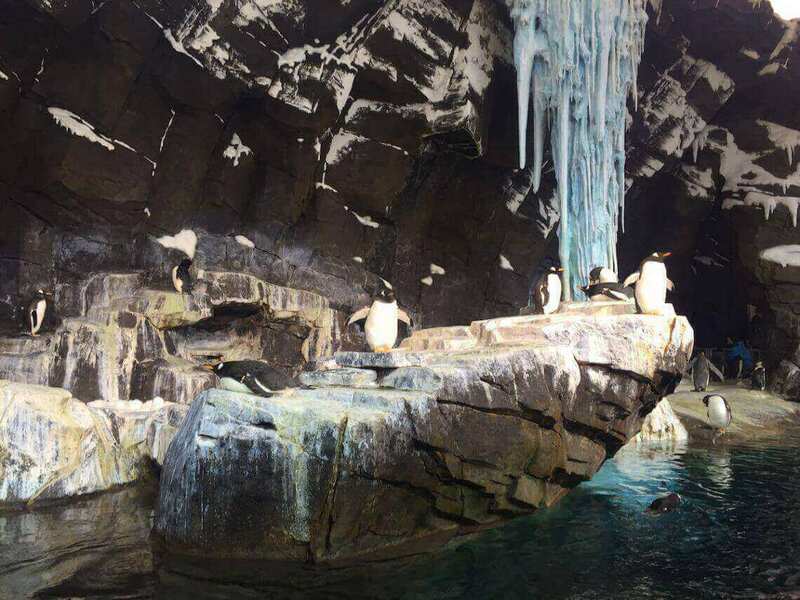 Millions of visitors have explored the SeaWorld Orlando in close encounters with animals and they have known the secrets of the sea and they have been marveled at the numerous shows. For some years there have been roller coasters like Mako, Manta, Kraken oder dem Journey to Atlantis. 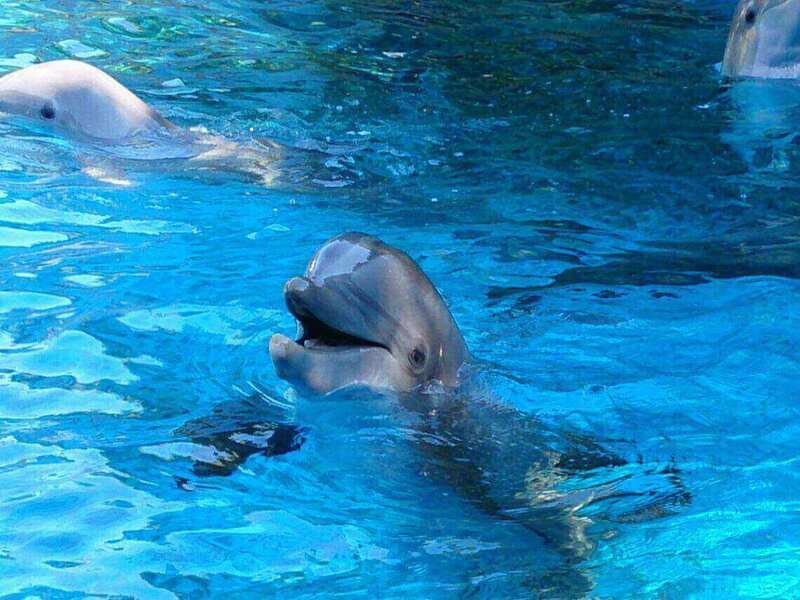 However, there are also encounters with killer whales, dolphins, sea lions, sharks and other animals during a visit to SeaWorld Orlando. 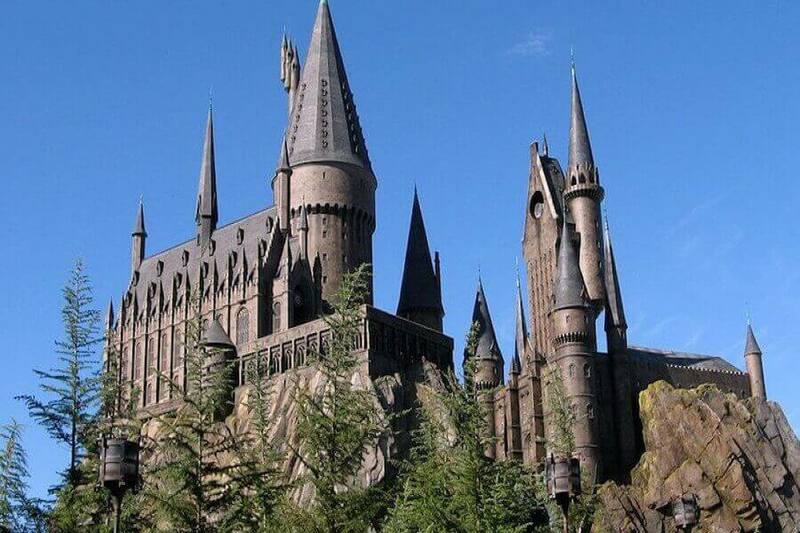 This is also a theme park in the Walt Disney World in Orlando, Florida, US. 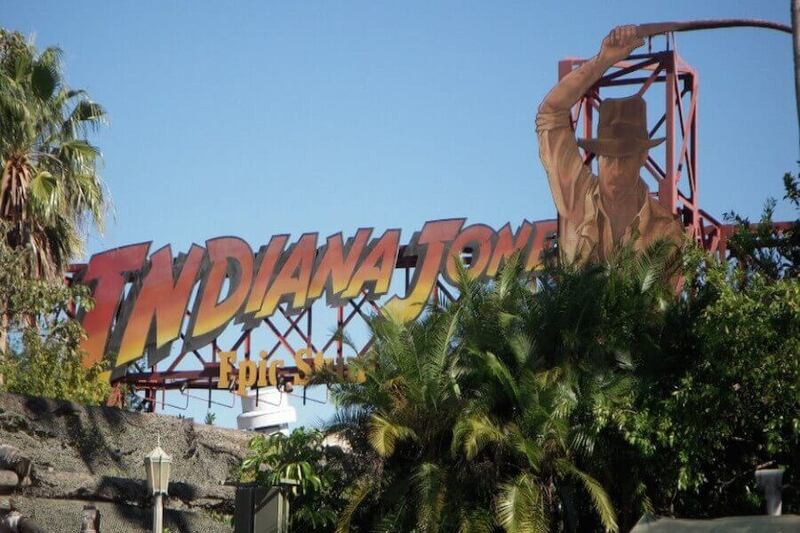 Being the third theme park, it opened its studios on May 1, 1989 as Disney – MGM. The park was renamed in early 2008. The landmark of the park is Mickey´s Magic Hat and the Water Tower. 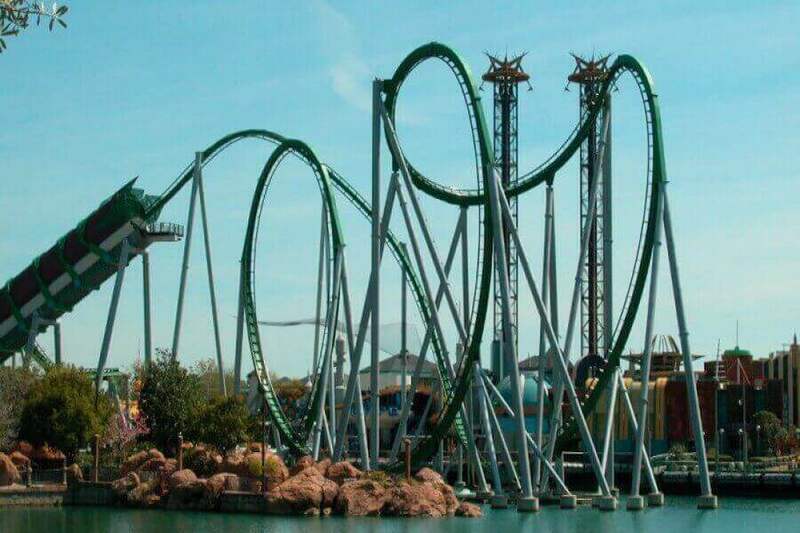 With an estimated 9.912 million visitors in 2007 the park was among the 20 most visited amusement parks in North America, reaching the 5th place in the statistics. 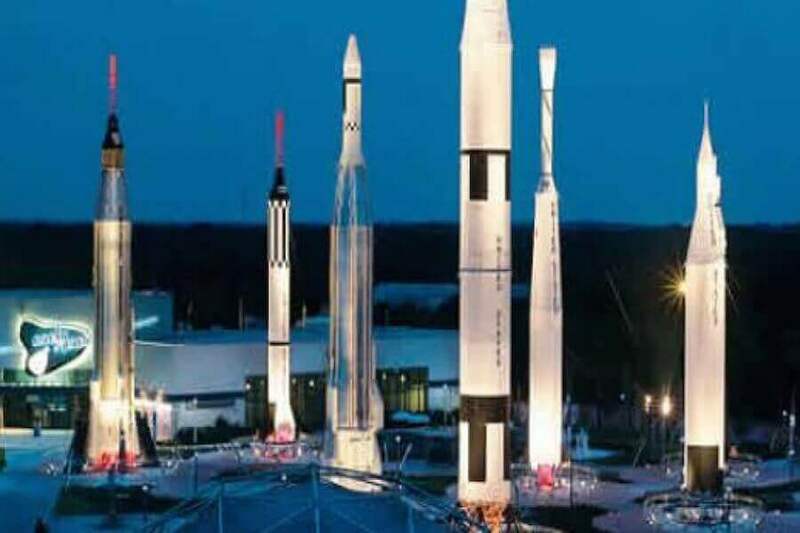 Is the NASA´s Spaceport on Merritt Island in Florida. The KSC is located northwest of the Cape Canaveral Air Force Station (the USAF) and is adjacent to this. 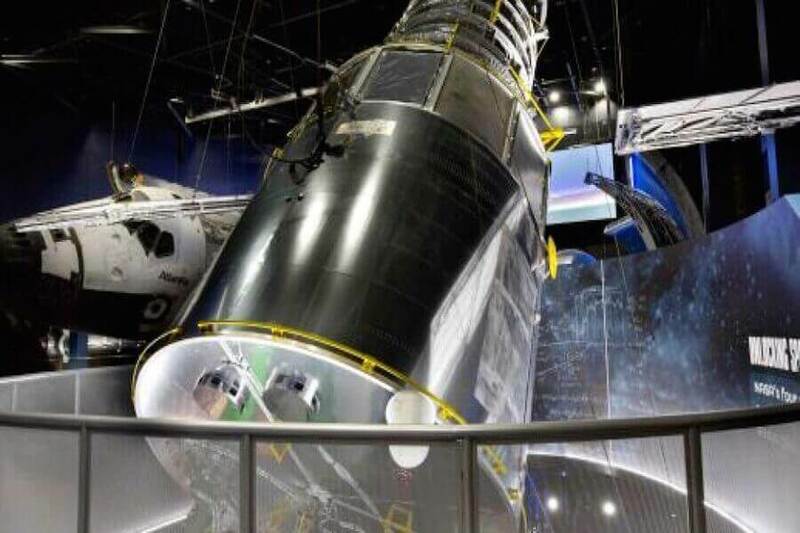 Since December 1968 all manned space flights of the US – the first Apollo missions and from 1981 to 2011, the Space Shuttle have launched from here. It´s about a four-hour car drive from Cape Coral. 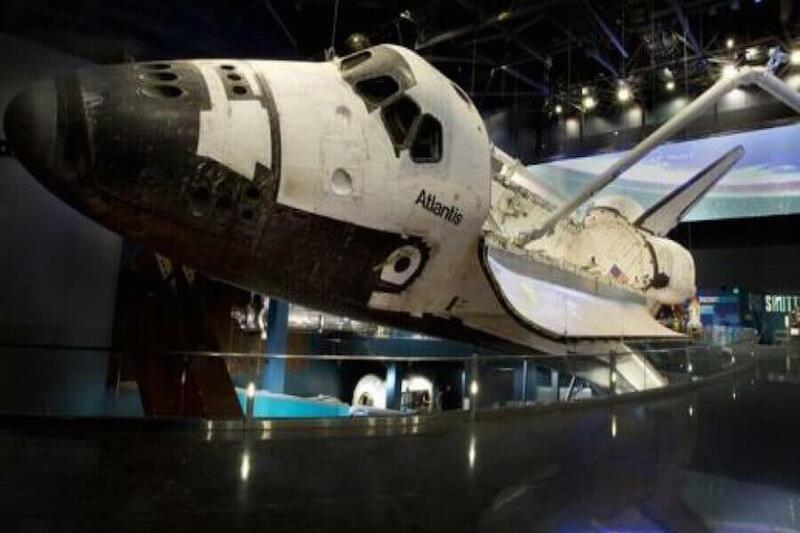 That’s a little too far for a spin, but whoever would like to spend a few days on the other side of Florida anyways, can visit for example, Miami Beach or St. Augustine (the oldest continuously occupied city in the United States ),and find some time to visit the Space Center as well. 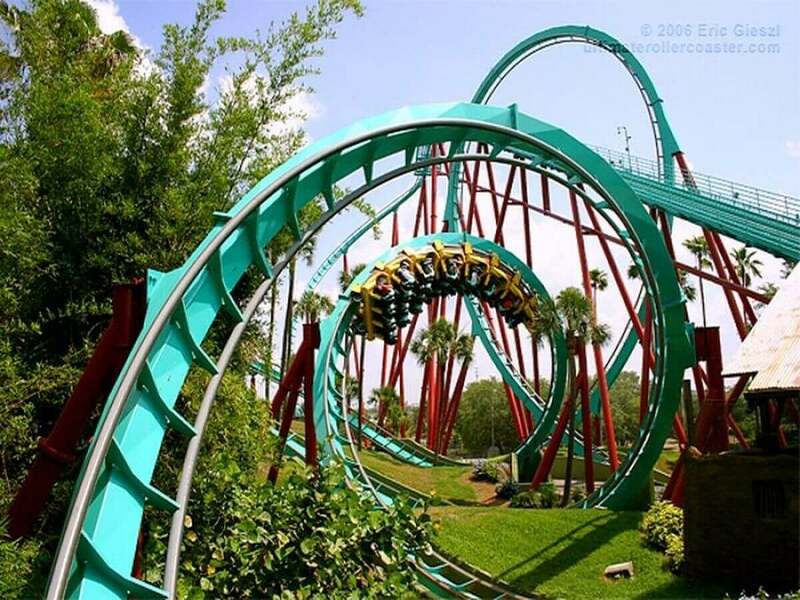 Florida is richly blessed with different attractions but in fall 2011 another theme park was opened. 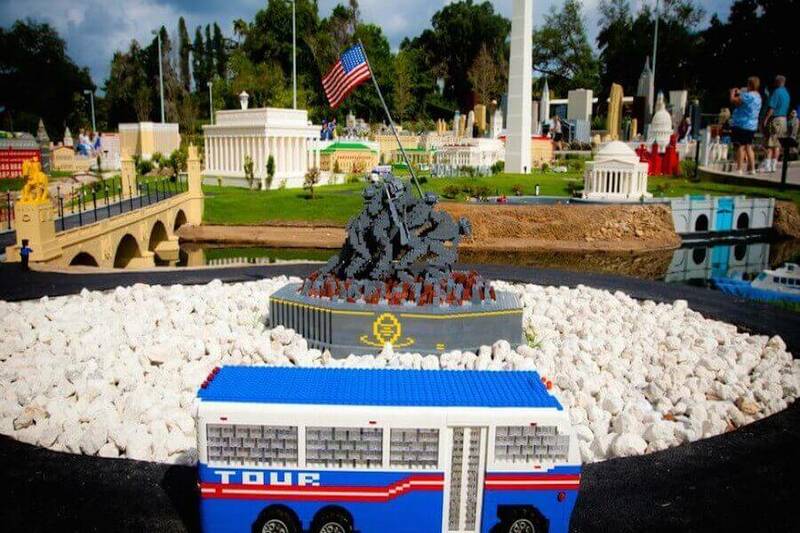 On the former grounds of the amusement park Cypress Gardens near Winter Haven in Central Florida there is now Legoland, which integrates both the botanical garden of its predecessor as well as recreation and a water park and so, represents a wide range of activities especially for families. 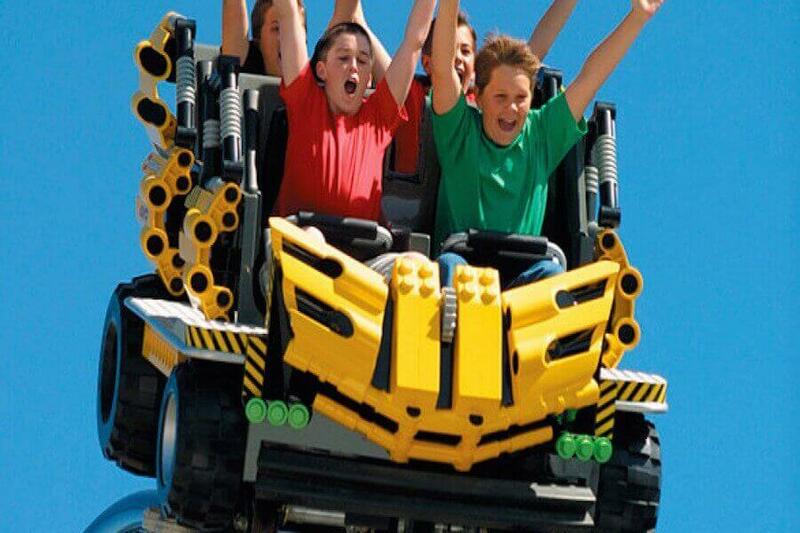 In contrast to the known other parks around Orlando, Legoland is much more tailored to smaller children, but there are also attractions for older children. The park, which is about 2 hours to the northeast of our vacation home, is opened all year round, however, during the winter months, it is closed on Tuesdays and Wednesdays. 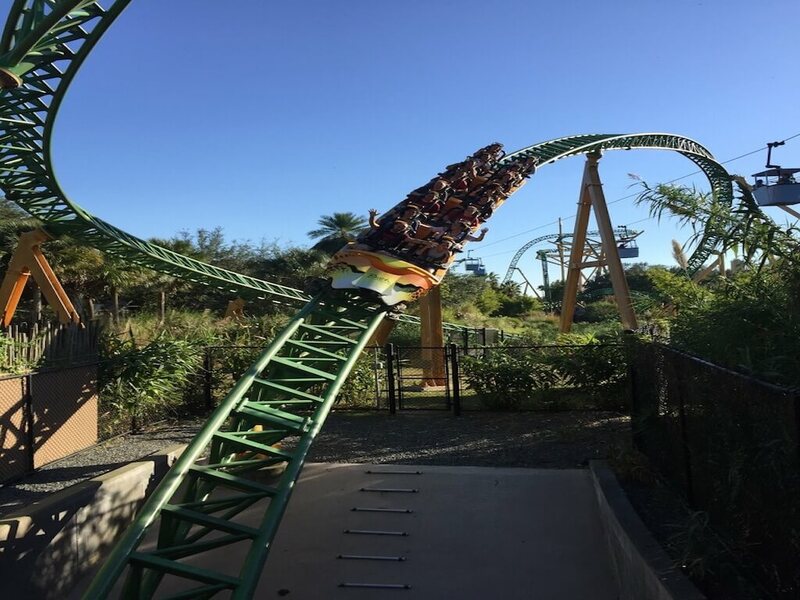 Universal Studios Florida is one of the most popular attractions amongst the almost endless recreational offers under Florida’s sun and a theme park must for all fans. 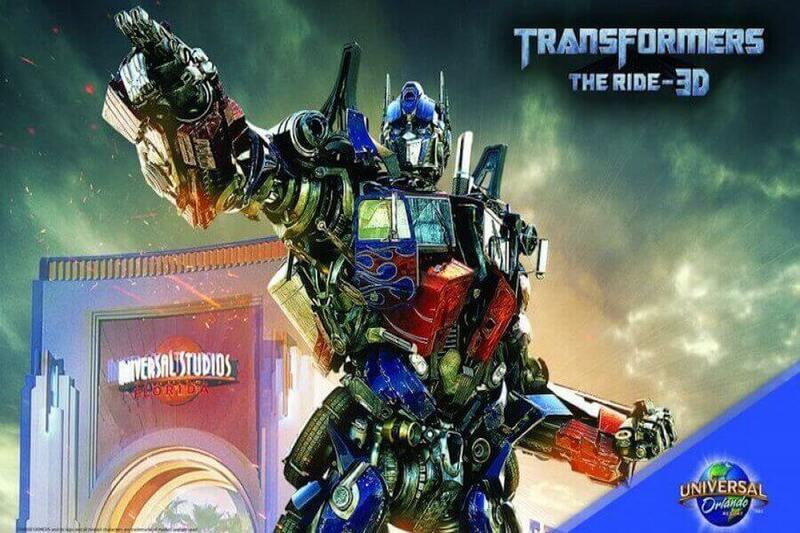 On the grounds of Universal Studios Florida you are in the middle of a real and functional film and television production studio. 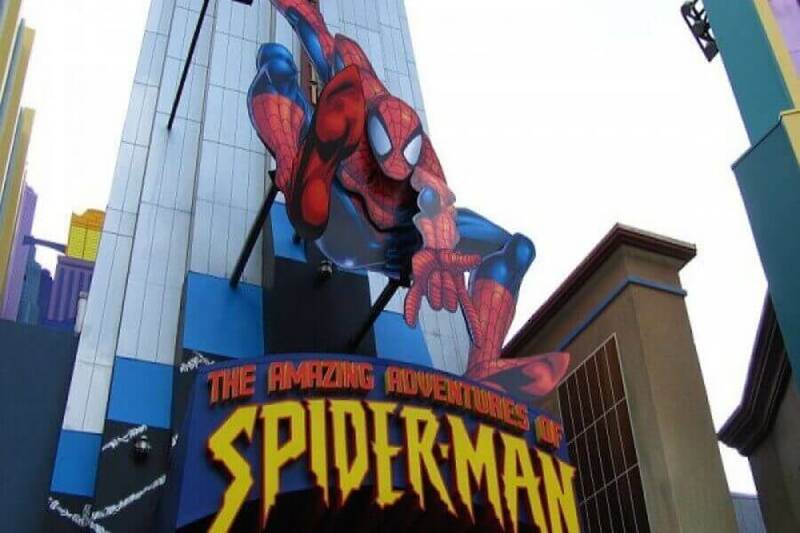 The focuses of this park are the simulations and shows around the countless successful universal films like Terminator 2: 3D, Transformers The Ride 3D, ​​The Amazing Adventures Of Spiderman and many more. 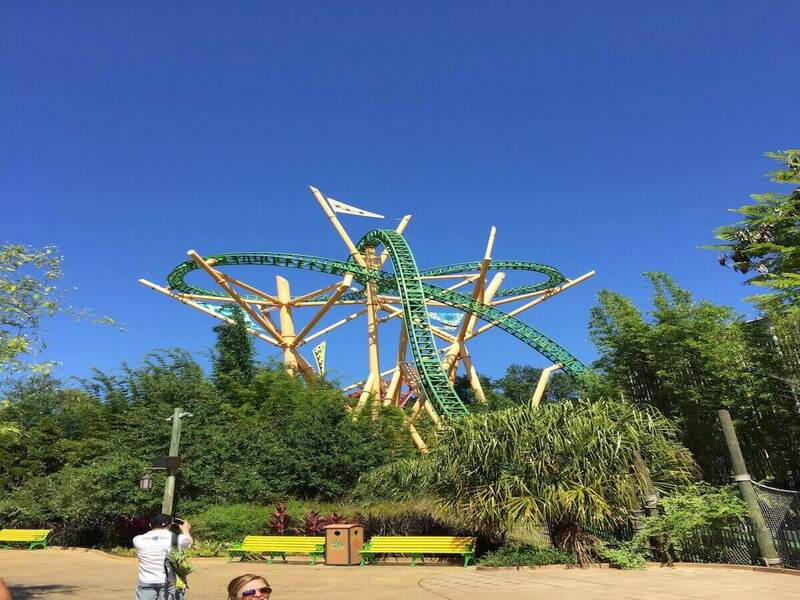 For those who want more action and emotion it is also the sister´s Park of Adventure Island, which is also located on the premises of Universal. 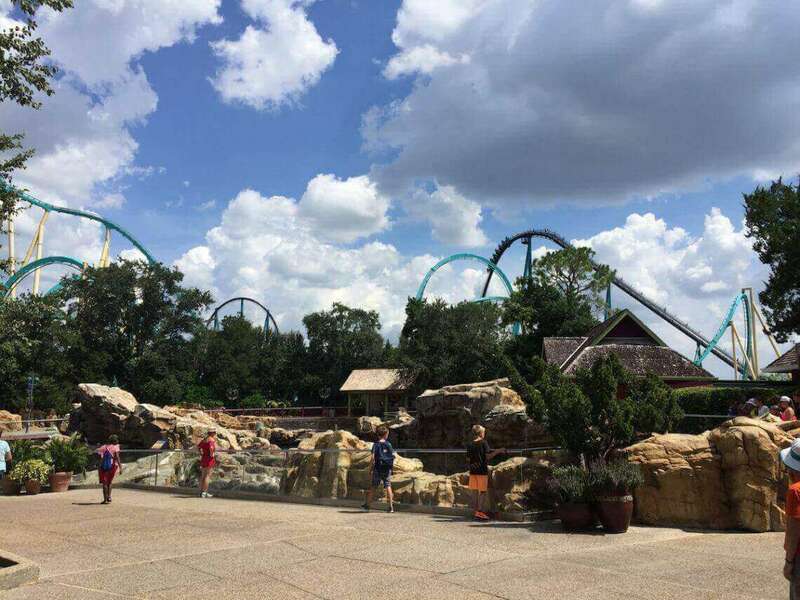 Here, there are attractions like The Wizarding World of Harry Potter, Jurassic Park, Incredible Hulk Coaster and many more. 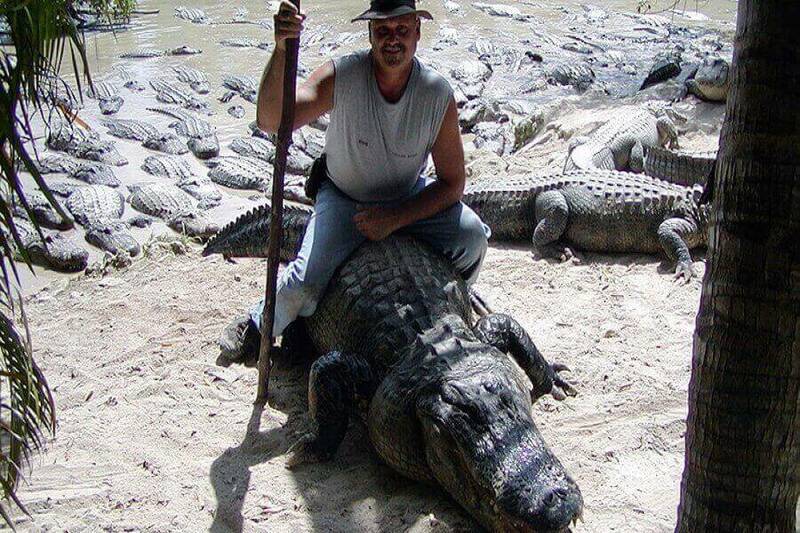 A visit to an alligator farm is certainly obligatory during a vacation in Florida. 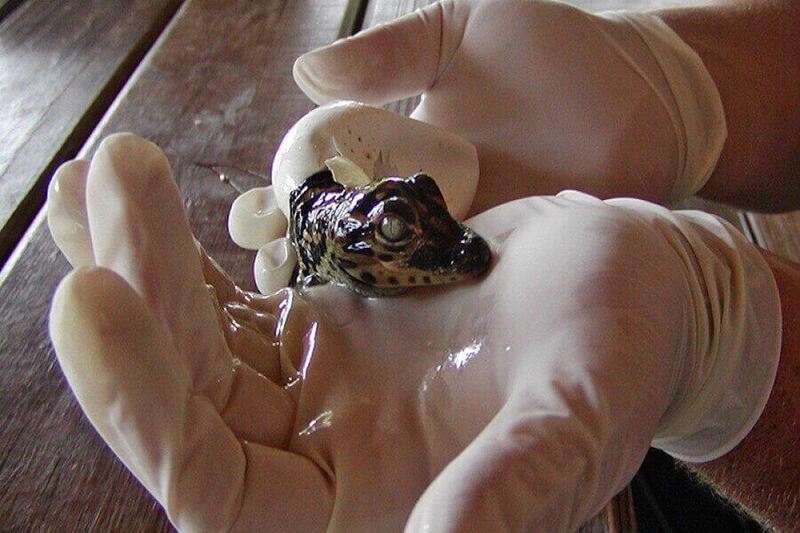 The Everglades Alligator Farm is located 187 miles south of our villa and can be reached by car within approx. 2.5 hours. 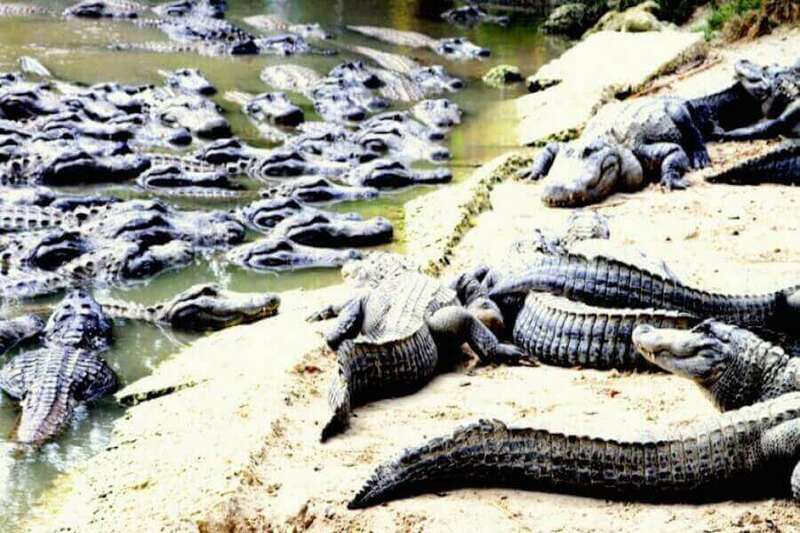 The Everglades Alligator Farm has currently about 2,000 alligators living there. 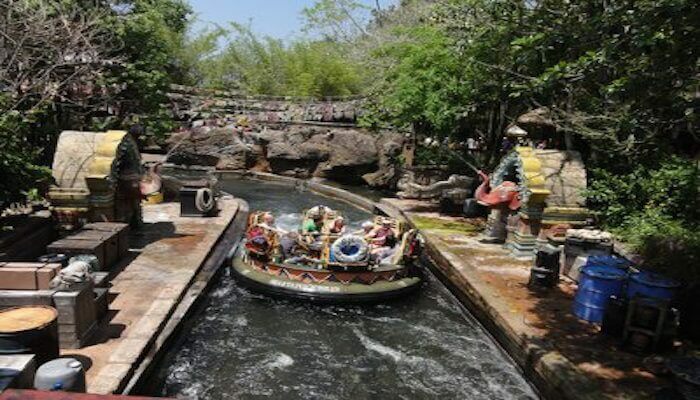 The park is an experience for the young and the old, there are many shows and attractions. 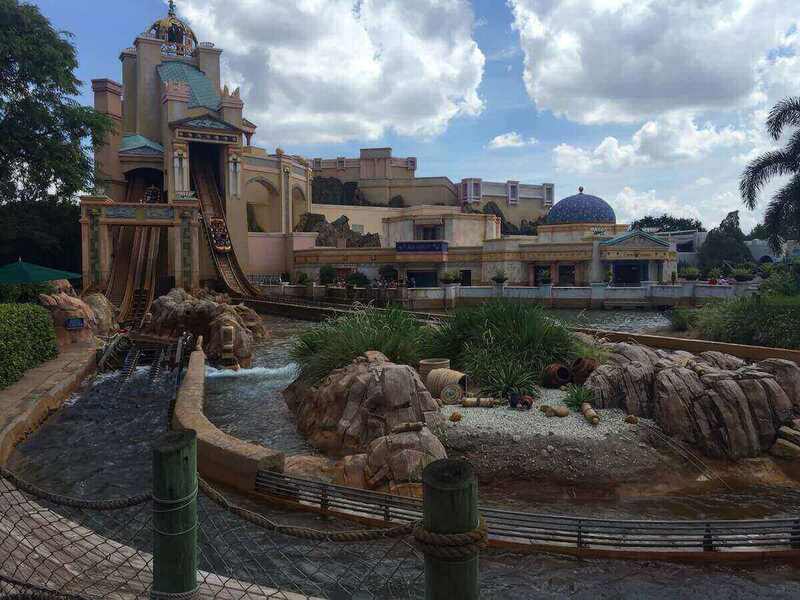 Especially popular are of course the shows where the alligators are fed and an employee performs many tricks. 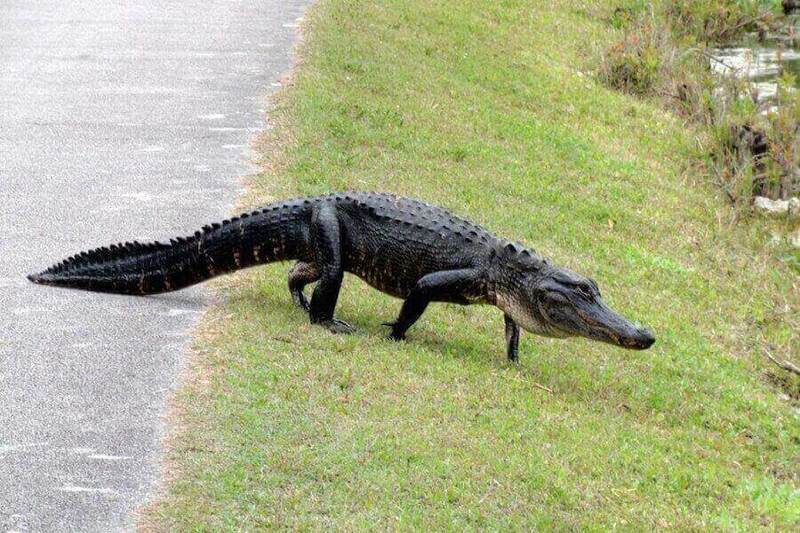 Besides alligators there are many more animals to admire, such as snakes and wild animals. 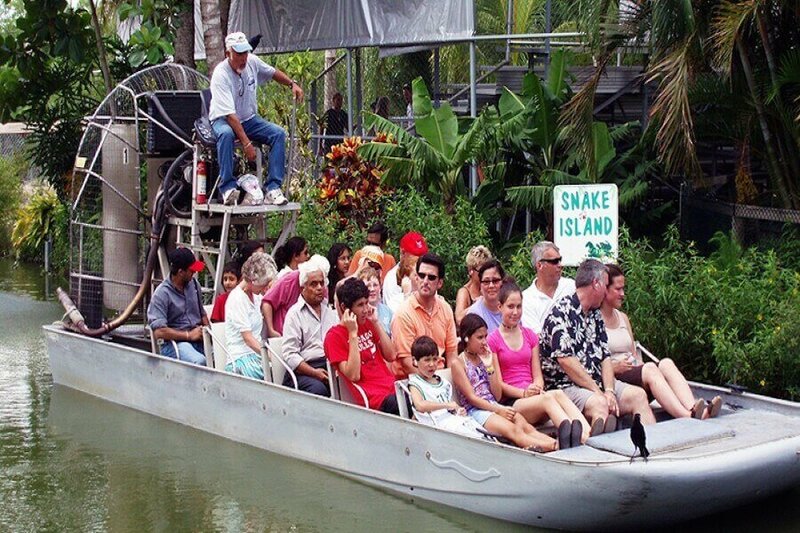 The Everglades Alligator Farm also offers a ride on an airboat through the Everglades, which is highly recommended because you can see much more of the Everglades. 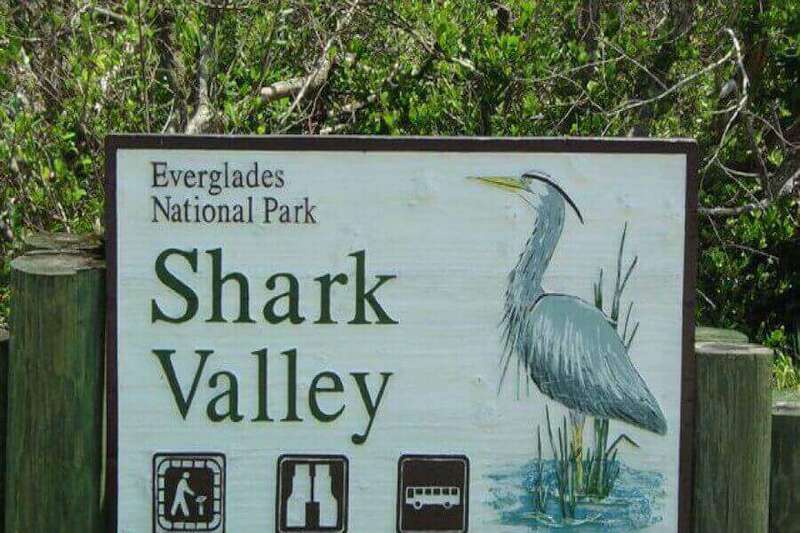 The Shark Valley is located on the Tamiami Trail in Florida, approximately 120 miles from our holiday villa. It is part of the Everglades National Park. 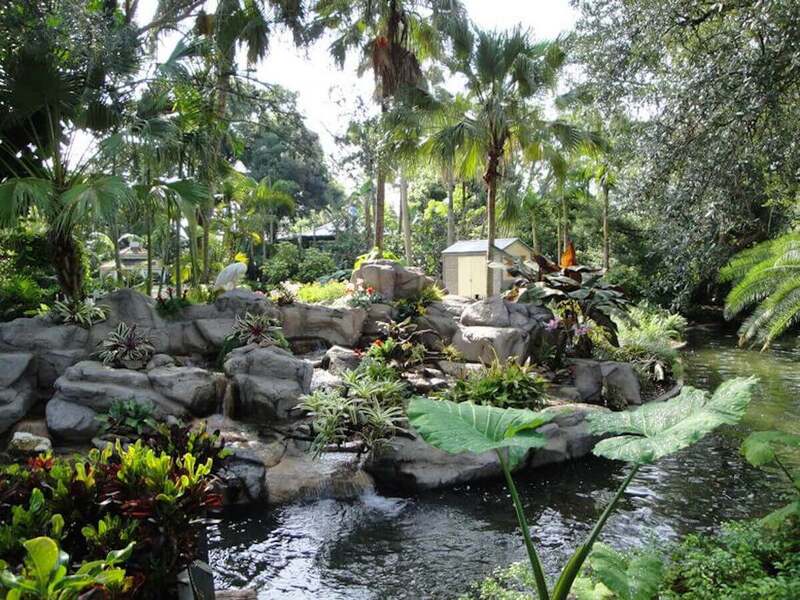 Opposite of the Miccosukee Village & Cultural Center is the entrance to the Shark Valley. 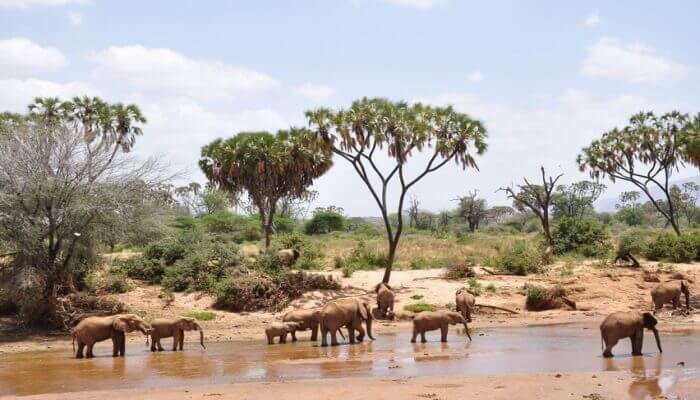 It is of particular interest to nature lovers and visitors who want to get an idea of ​​the unspoiled nature away from the big amusement parks. 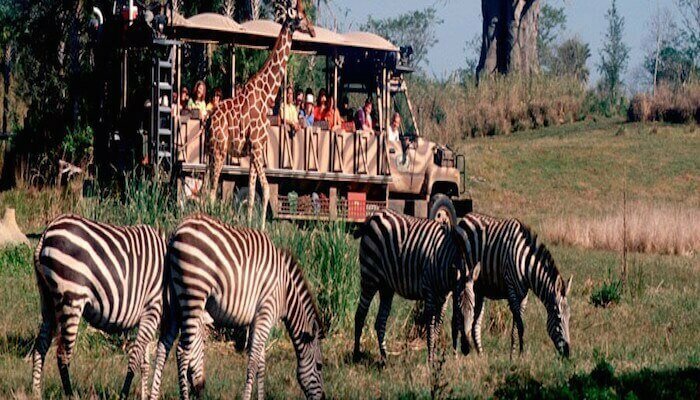 There is also a 24 km long circular tour through the inner part of the Everglades. 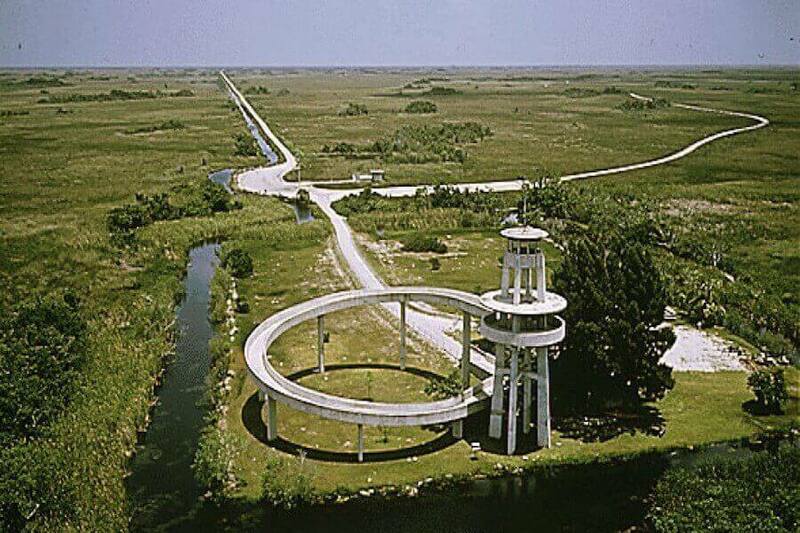 On the half-way point of the round tour you reach a 20 meter high observation tower, the Shark Valley Observation Tower, from which one has a good overview of the entire environment. One sees, for example, the Shark River Slough and the Saw Grass Prairie. During the period from May to November flooding on the roads caused by heavy downpours may occur. 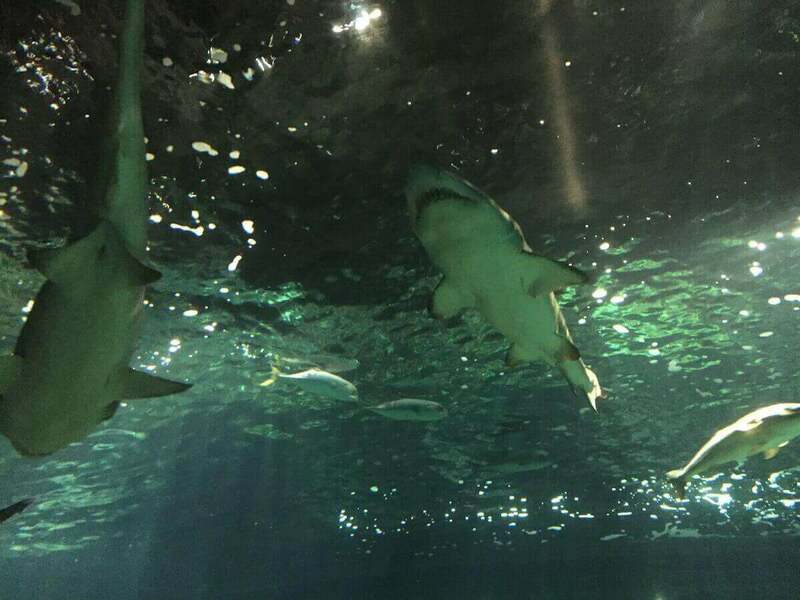 Therefore another way to explore the Shark Valley is a boardwalk called Otter Cave Walk. 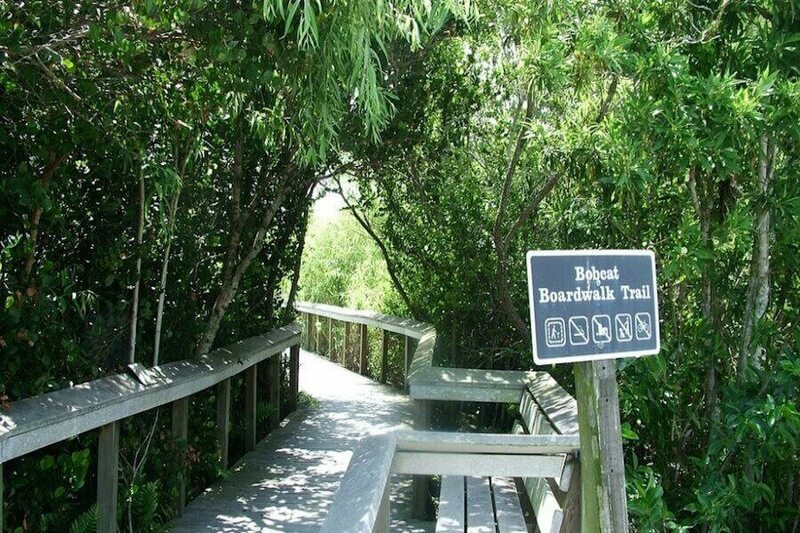 This path – partly of planks but also partly of coarse limestone – performs a piece of the tropical mixed forest and provides an insight into the vegetation of Florida. The Otter Cave Walk also leads over small streams and bridges. 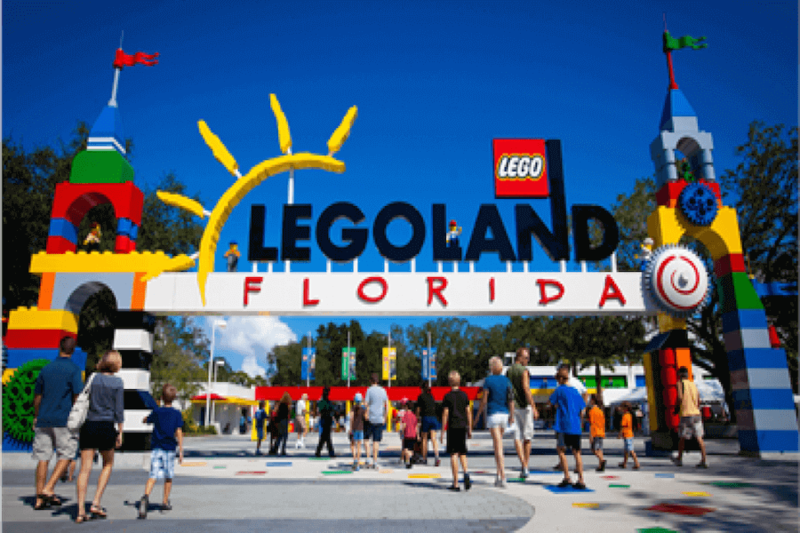 Our vacation home is the best starting point to visit all attractions in Florida. There are many beautiful beaches nearby. You can reach Orlando within 2.5 hours. 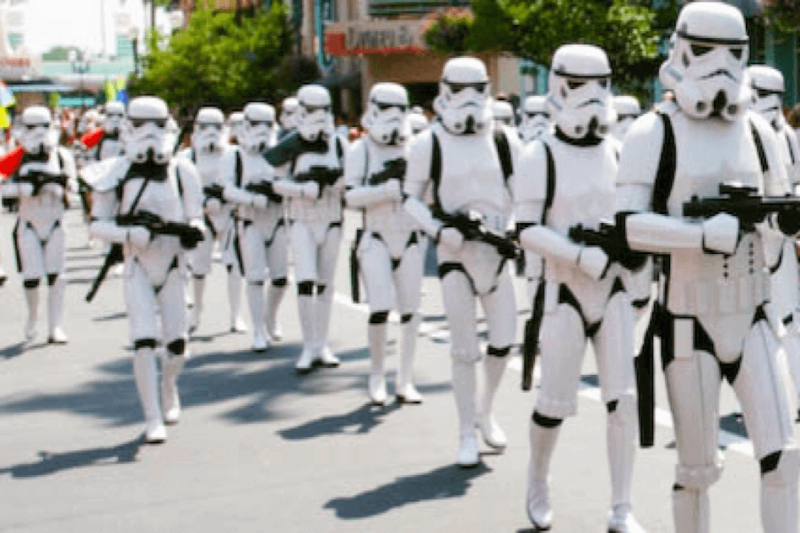 Tampa in approx. 2 hours. There are various outlet stores and shopping malls nearby. Our vacation home has approx, 2045 Sq. Ft. and was renovated in 2014 and also received new furniture. It has 3 bedrooms (for up to 6 persons) each including a TV, 3 bathrooms – one of which can be used as a pool bathroom. One large L – shaped swimming pool with a waterfall and a possibility to sit in with a table. The pool can be heated by solar energy or electrically. 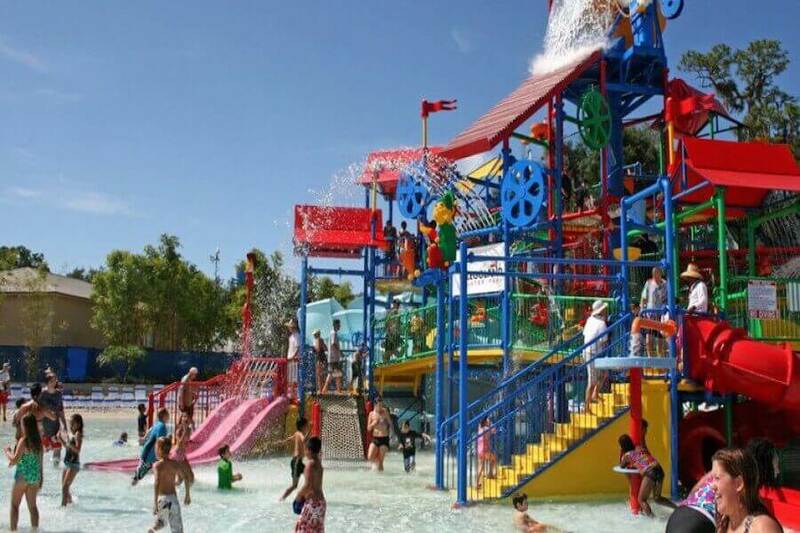 Since the pool is located on the southwest side, you can enjoy the Florida sun all day long until it sets.